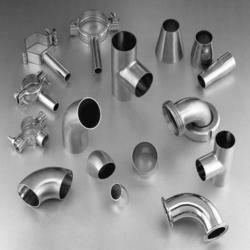 Aesteiron Steels Pvt Ltd is one of the leading manufacturers, suppliers and exporters of Inconel & Incoloy. 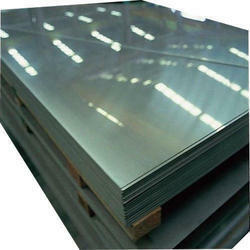 ASTM B162 Incoloy 825, is a nickel iron chromium alloy with additions of molybdenum, copper & titanium. It is used for chemical process, pollution control, oil & gas recovery, acid production, nuclear fuel reprocessing & handling of radioactive waste. ASTM B163 Incoloy 600, provides good oxidation resistance at high temperature. It is resistance to chloride ion stress corrosion cracking, corrosion by pure water & caustic corrosion. 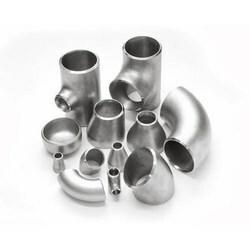 Used for furance components in chemical & food processing & nuclear engineering. ASTM B163 Incoloy 800, is a nickel iron chromium alloy with good strength & excellent resistance to oxidation & carburization in high temperature exposure. ASTM B163 Incoloy 800H, is used in a range of applications that involve exposure to corrosive environments & high temperatures such as heat treating equipment, chemical & petrochemical processing, nuclear power plants & paper pulp industry. 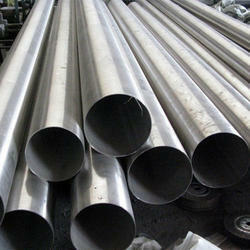 ASTM B165 Inconel 690, is a nickel chromium alloy. It has high resistance to hot gases or oxidizing chemical due to the presence of high chromium content. 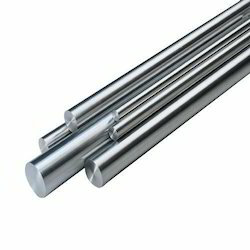 ASTM B167 Inconel 600, is a nickel chromium alloy used for applications that require corrosion & high temperature resistance. It is typically used for chemical, pulp & paper, aerospace, nuclear engineering & heat treating industries. ASTM B167 Inconel 600 is non-magnetic, has excellent mechanical properties & a combination of high strength & good workability & is readily weldable. It exhibits cold forming characteristics normally associated with chromium-nickel stainless steels. ASTM B167 Inconel 601, is useful for chemical process equipment such as combustor components, process heaters & condenser tubes. 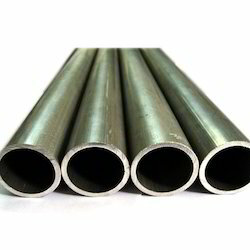 ASTM B167 Inconel 601, is a nickel chromium alloy with an addition of aluminum for outstanding resistance to oxidation & other forms of high temperature corrosion. It also has high mechanical properties at elevated temperature. 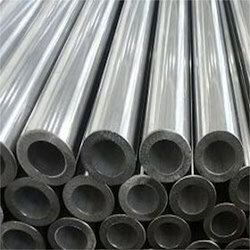 ASTM B167 Inconel 690, is a nickel chromium alloy with an addition of aluminum for outstanding resistance to oxidation & other forms of high temperature corrosion. It also has high mechanical properties at elevated temperature. 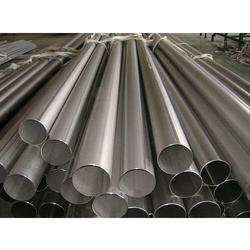 ASTM B168 Inconel 600, is a nickel chromium alloy used for applications that require corrosion & high temperature resistance. Inconel 600 enables it to retain considerable resistance under reducing conditions, makes it resistance to corrosion by a number of organic & inorganic compounds, it gives excellent resistance to chloride-ion stress-corrosion cracking & also provides excellent resistance to alkaline solutions. ASTM B168 Inconel 601, is used in heat treat furnace fixtures & components such as muffles, annealing tubes & flame shields. It is also used for chemical process equipment’s which include process heaters, combustors components & condenser tubes. 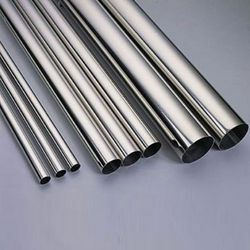 ASTM B168 Inconel 601, is a nickel chromium alloy is a general purpose engineering material for applications that require resistance to heat & corrosion. This outstanding characteristics of Inconel 601 is resistance to high temperature oxidation. ASTM B404 Incoloy 800H, is used in a variety of applications involving exposure to corrosive environments & high temperature such as heat treating equipment, chemical & petrochemical processing, nuclear power plants & paper pulp industry. 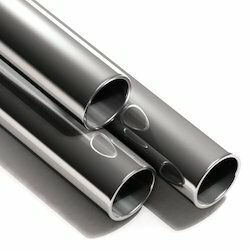 ASTM B407 Incoloy 800, is a nickel chromium alloy that is best known for its ability to maintain a stable structure during prolonged exposure to high temperature. It has high level of resistance to oxidation & carbonization, making it one of the most effective material use in carbonizing equipment & heating element sheathing. ASTM B407 Incoloy 800HT, is useful for petrochemical equipment for heat exchangers such as in ethylene or vinyl chloride production. ASTM B409 Incoloy 800H, is used for industrial furnace components & equipment, petrochemical & chemical processing, pressure vessels & heat exchangers. 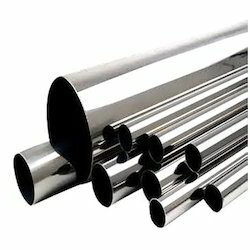 ASTM B409 Incoloy 800HT, is a nickel iron chromium alloy that provides high strength & excellent resistance to oxidation & carburization at high temperature. ASTM B409 Incoloy 825, is a nickel iron chromium alloy with additions of molybdenum & copper. It has excellent resistance to both reducing & oxidizing acids, to stress corrosion cracking & to localized attack such as pitting & crevice conditions. 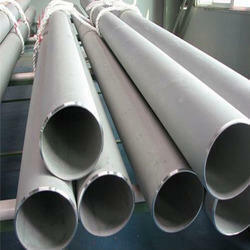 ASTM B435 Inconel 625, is used both for its high strength & outstanding aqueous corrosion resistance. The strength of Inconel 625 is primarily a solid solution effect from molybdenum & columbium. It also has excellent weldability. 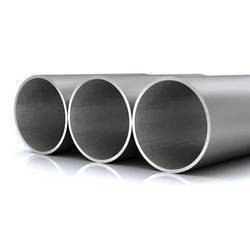 ASTM B443 Inconel 625, provides an outstanding resistance to chloride pitting & crevice corrosion cracking, resistance to caustics, resistance to seawater in both flowing & stagnant. 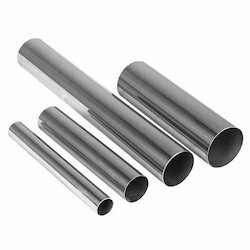 ASTM B513 Incoloy 800H, is a nickel iron chromium alloy that provides high strength & excellent resistance to oxidation & carburization at high temperature. ASTM B513 Incoloy 800H, has characteristics such as high temperature & creep rupture strength, resistant to oxidation & carburization in high temperature environments, good corrosion resistance in high temperature environments. 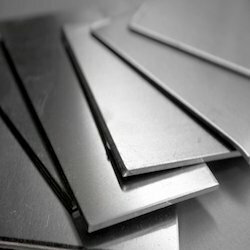 ASTM B514 Incoloy 800, is a combination of nickel & chromium alloy that has an excellent tensile strength & resistance to oxidation as well as carburization properties. This alloy is extremely functional as it maintains a stable structure, even when exposed to high temperature. 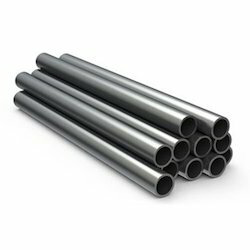 ASTM B515 Inconel 600, is a nonmagnetic, nickel based high temperature alloy possessing an excellent combination of high strength, hot & cold workability & resistance to ordinary form of corrosion. 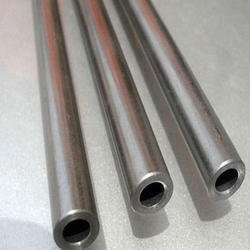 ASTM B515 Inconel 600, has good oxidation & corrosion resistance at high temperature. It is typical used for furnace components, chemical processing, food processing & nuclear engineering. ASTM B516 Inconel 600 is nickel chromium alloy used for applications that requires corrosion & high temperature resistance. It is typically used for chemical, pulp & paper, aerospace, nuclear engineering & heat treating industries. 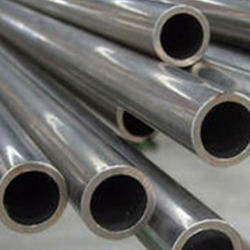 ASTM B668 Inconel 718, is a high strength, corrosion resistant nickel chromium. It has excellent weldability when compared to the nickel base superalloy hardened by aluminium & titanium. It is used for jet engine & high speed airframe parts such as wheels, buckets, spacers & high temperature bolts & fasteners. 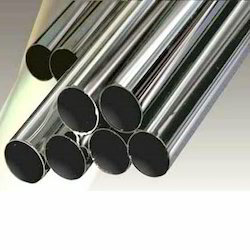 ASTM B691 Incoloy 825 Tube, is a nickel iron chromium alloy with additions of molybdenum & copper. This nickel steel alloy chemical composition is designed to provide exceptional resistance to many corrosive environments. It is used for chemical processing, pollution control equipment, oil & gas well piping, acid production & pickling equipment. 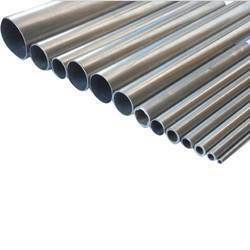 ASTM B704 Inconel 625 Pipe, is a corrosion & oxidation resistant nickel alloy that is used both for high strength & outstanding aqueous corrosion resistance. It is used for chemical process, aerospace & marine engineering, pollution control equipment & nuclear reactor. ASTM B704 Inconel 625, provides excellent corrosion resistance in a wide a wide range of corrosive media, being especially resistant to pitting & crevice corrosion. It is favourable for sea water applications. ASTM B704 Inconel 625, is chemical process equipment handling mixed acids both oxidizing & reducing, flue gas desulfurization scubbers. It provides outstanding resistance to chloride pitting & crevice corrosion cracking. 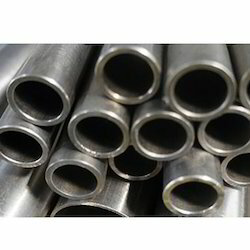 ASTM B705 Inconel 825 Pipe, provides characteristics such as excellent resistance to reducing & oxidizing acids, good resistance to stress corrosion cracking & resistance to sulfuric & phosphoric acids. 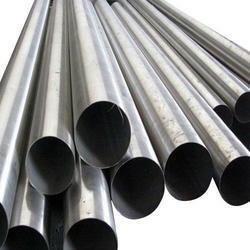 ASTM B632 Inconel 718, is a high strength nickel chromium alloy. This age harden alloy offer outstanding corrosion resistance & exhibits characteristics that make it easy to work with for fabrication purposes. 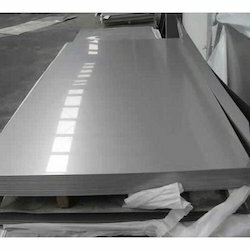 Aesteiron Steels Pvt Ltd, offers a wide range of Inconel Plates that finds application in various industries across the globe. 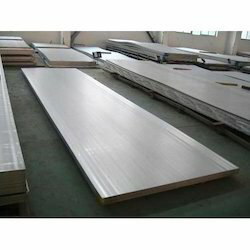 It has features like smooth surface & tight tolerance. ASTM B366 Incoloy 800, is a nickel iron chromium alloy with good strength & excellent resistance to oxidation & carburization in high temperature exposure. Our company is a prominent name in the market engaged in offering a wide range of Inconel Coils. 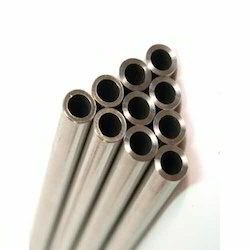 The offered steel pipes are commended for its smooth finish & Rust protective body. 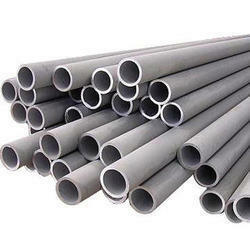 Keeping in mind the current development in the market we process our steel pipes with best quality of products.